st. peter’s quamichan – Temple Lodge, No.33, Duncan, B.C. 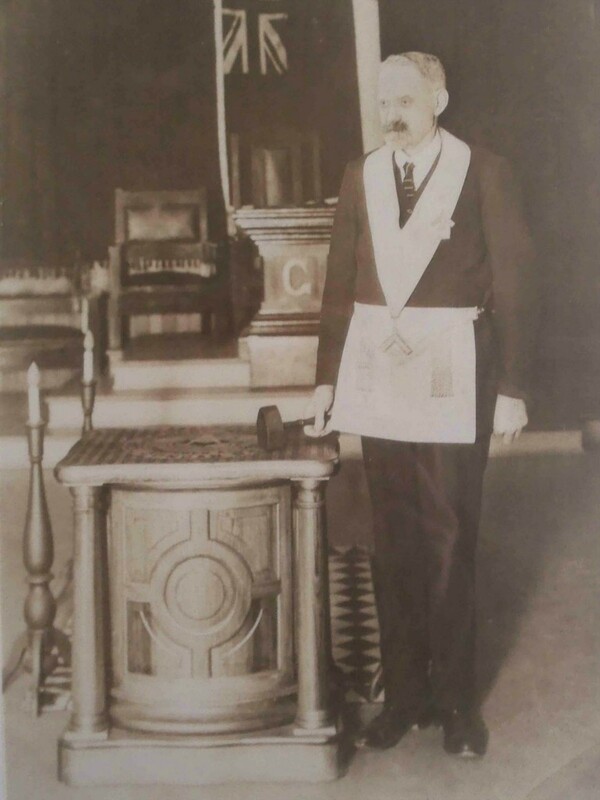 Each month Temple Lodge, No.33 features a deceased member as a way of highlighting our Lodge history and the role Lodge members have played in the history of Duncan and the Cowichan Valley. The featured Deceased Member of Temple Lodge for December 2016 is Christopher Dobson (died 1937, aged 74), who was the first new member Initiated in Temple Lodge in 1900 after Temple Lodge was formed in December 1899. 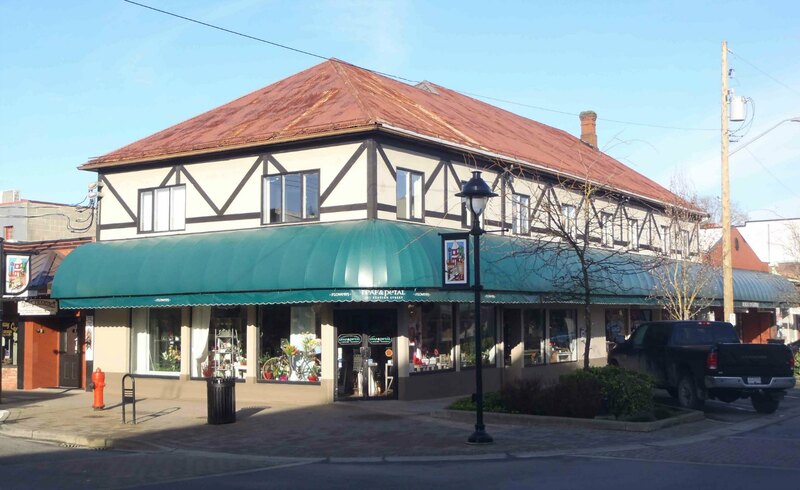 Christopher Dobson came to Duncan in the 1890’s and built what is now 101 Station Street (currently occupied by Leaf and Petal florists) for his wheelwright and carriage repair business. 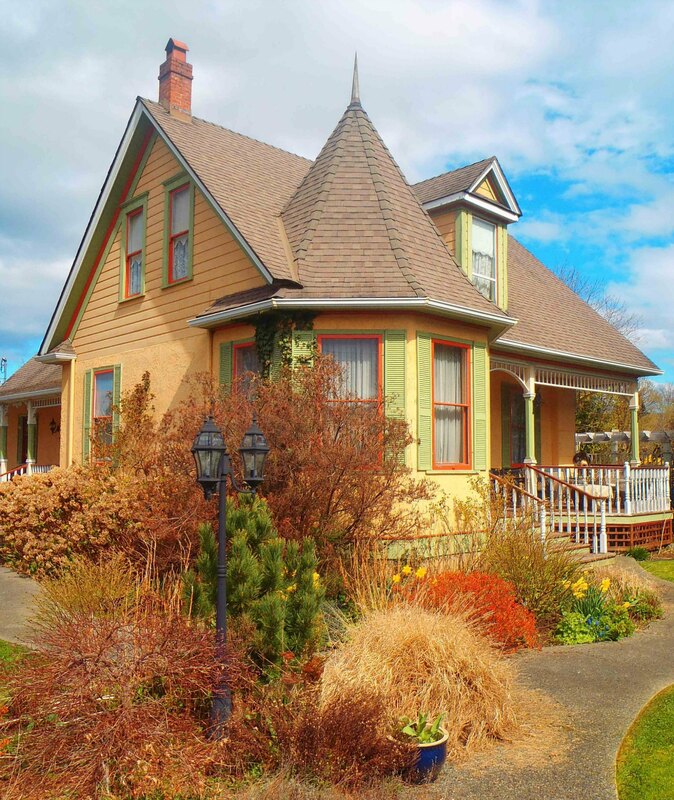 It is one of the oldest existing buildings in Duncan. Christopher Dobson’s house is still standing at 220 Beech Road in Duncan. Christopher Dobson was an excellent carpenter. In 1927 and 1928 he built the altars which are still in use in Temple Lodge, No. 33 and in Ashlar Lodge, No. 3 in Nanaimo. 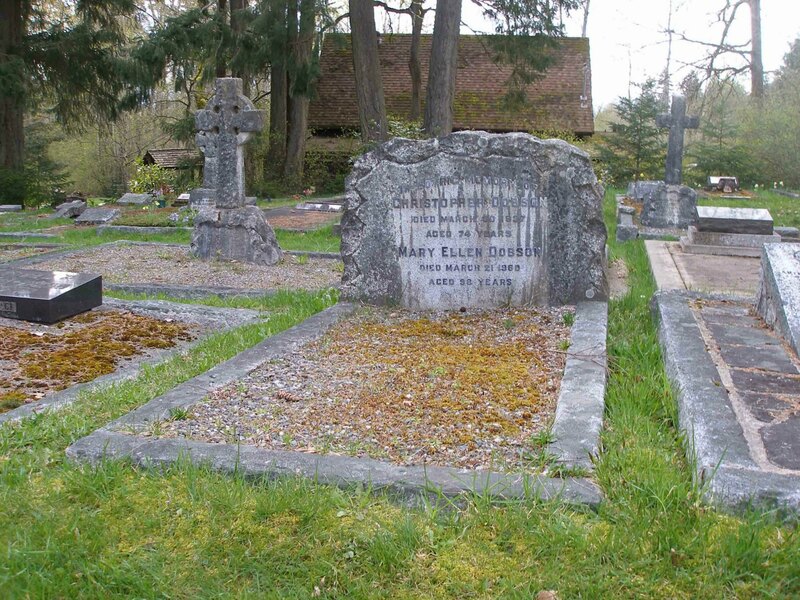 Christopher Dobson is buried in St. Peter’s Quamichan Anglican Cemetery. Temple Lodge, No.33 puts information about Deceased Brethren on this website and has found that the pages on Deceased Brethren are among the most viewed and most popular pages on the website. Genealogy is a very popular pastime and Temple Lodge, No.33 gets frequent requests for additional information from researchers who have found ancestors on our website. Temple Lodge, No.33 also sends out requests for additional information on our Deceased Brethren. When we recently put up a page on Richard Guy Mellin (1875-1931), we sent information requests by email to Manchester Grammar School and the Association of Professional Engineers & Geoscientists of B.C., both of which kindly provided information which appears on our web page for Richard Guy Mellin and in the blog post below. 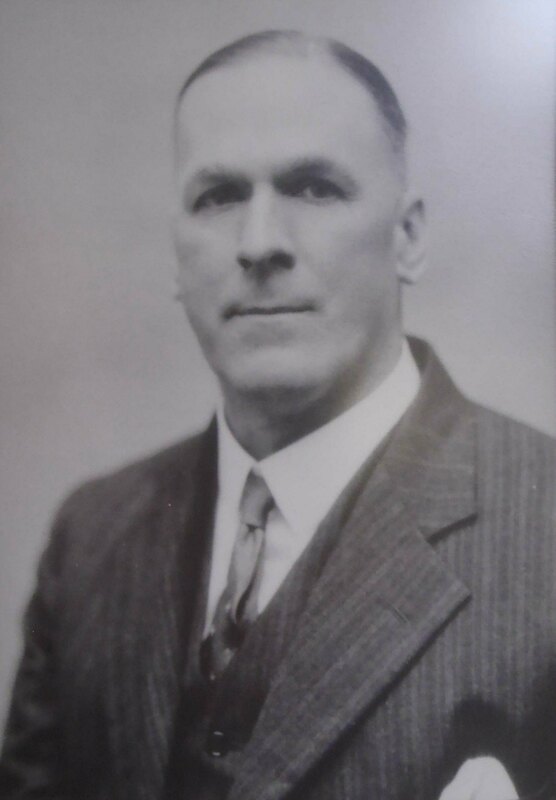 Richard Guy Mellin (5 March 1875 – April 1931) joined Temple Lodge, No.33 in 1904 and remained a member of Temple Lodge, No.33 until his death in 1931. He was Initiated, Passed and Raised in Temple Lodge, No.33 in 1904. He was born in Manchester, U.K. and was educated at Chorlton High School and Manchester Grammar School, which he attended from 1888 to 1892. 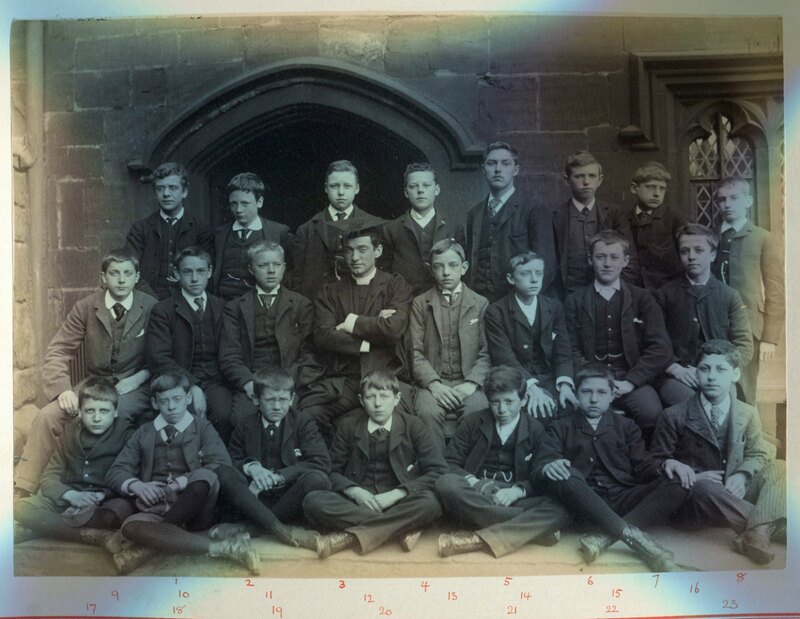 We contacted Manchester Grammar School seeking information about Richard Guy Mellin and we were kindly given the photograph below, showing Richard Guy Mellin in 1890, aged about 15, in the back row, second from left.